Back on the Market!!! 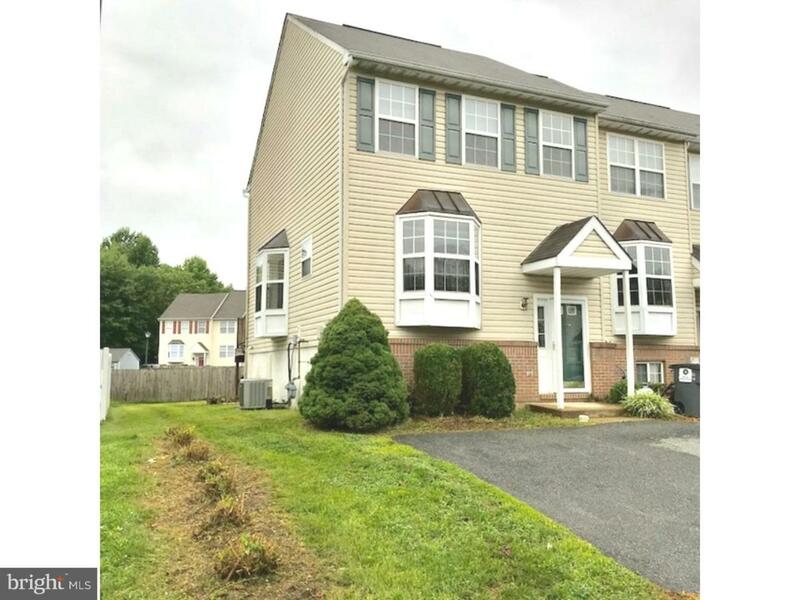 168,000 is the approved short sale price but still subjected to the Lender's final approval!! 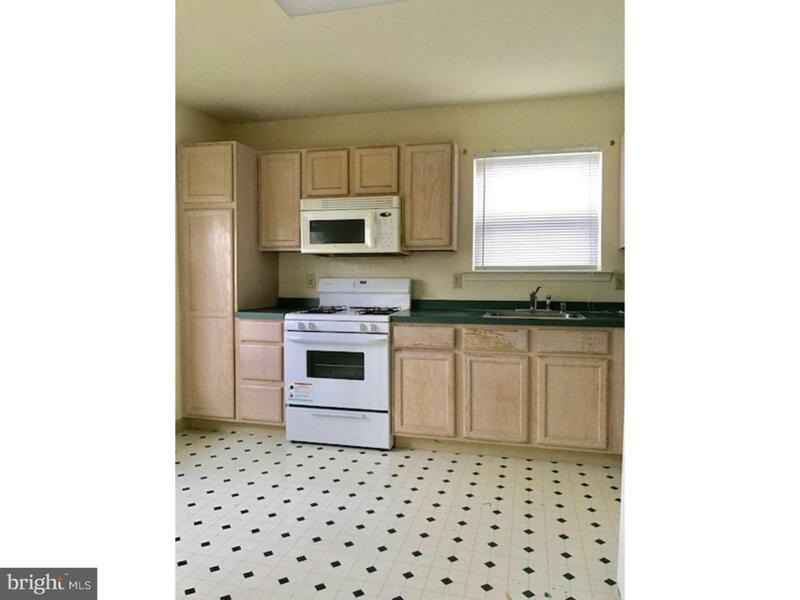 Short Sale opportunity to buy this Beautiful 2 bedroom end unit located in Forest Glen Dev. Minutes from Rte. 40,, I-95 and Us1. Property is over 1600 sq. ft. It features a spacious master bedroom with master bathroom, 2 walk-in closets and vaulted ceilings. 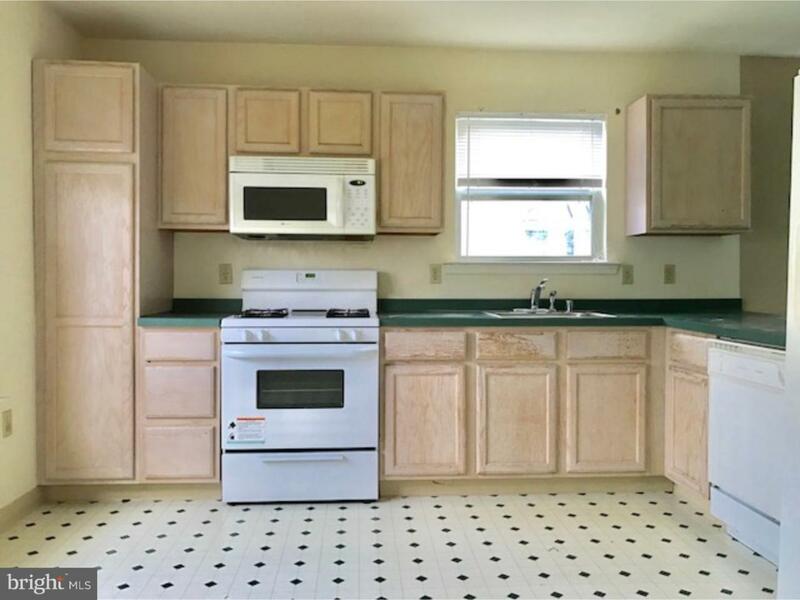 The kitchen is open to a large living /dining room combo which leads to the rear deck and huge back yard. 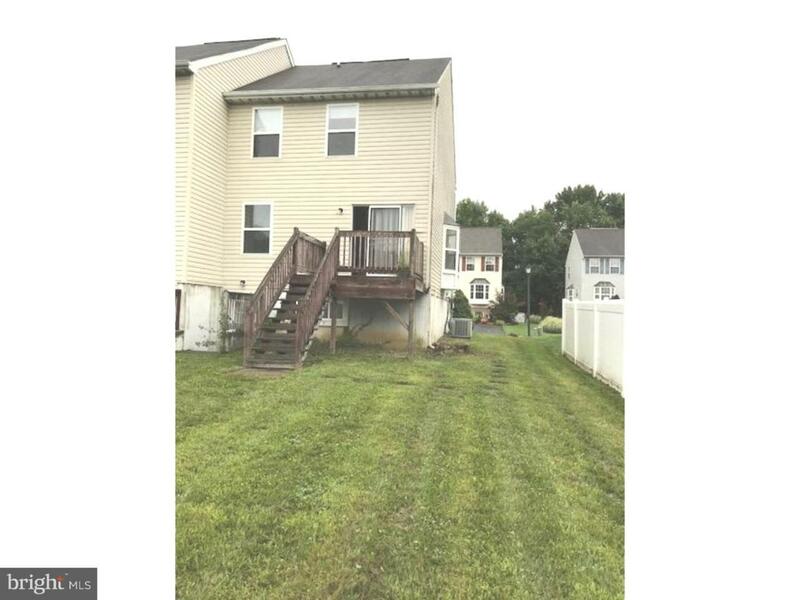 The lower level can be used as a third bedroom or a big entertainment space the lower level has an egress walkout which also leads to the rear yard.